Try your hand at it. The kids would love to do this and then EAT IT! I found this video and wanted to share this with you. This awesome to me because it is healthy and yummy. 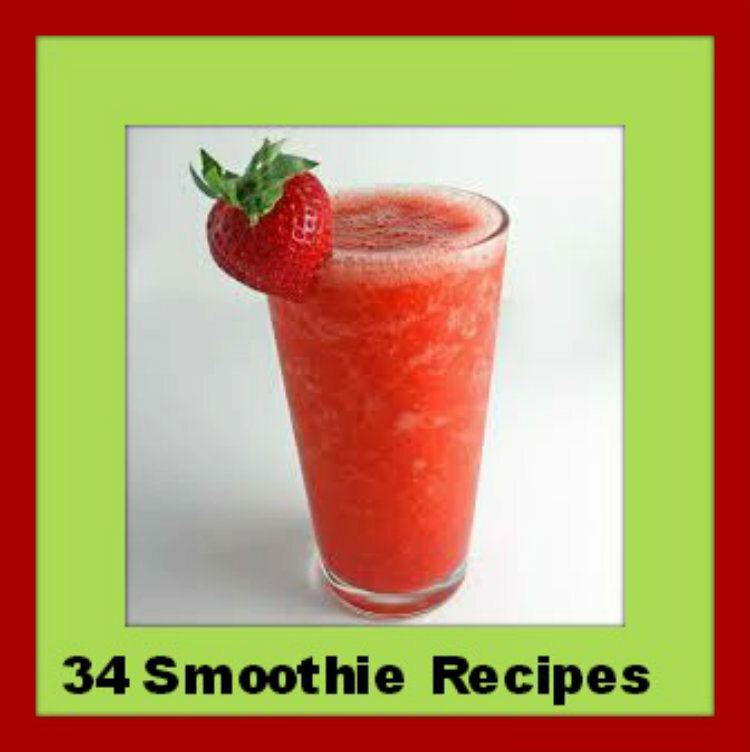 recipe is awesome also because it is low carb, which means low glycemic impact! Did I mention gluten-free? Gluten-free crust. The blanched almond flour is the key to the crust. And it is so simple! Living Without – Gluten-Free Pull-Apart Honey Rolls – Recipes Article.